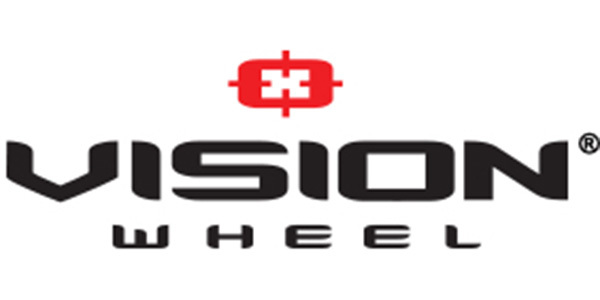 Custom wheel company Vision Wheel announced the opening of its Charlotte, North Carolina, warehouse and distribution center. The new facility will service Vision Wheel customers throughout North Carolina, South Carolina and Virginia. Vision Wheel is one of the world’s largest suppliers of custom wheels, tires and accessories. The company has close to half a million square feet of on-hand inventory available in its network of distribution centers across the United States and Canada. The North Carolina operation joins Vision Wheel’s network of distribution warehouses in Alabama, California, Indiana, Texas, and Ontario, Canada. Vision Wheel says it will continue building the company’s already robust warehouse and distribution capabilities with additional facilities planned in 2019.